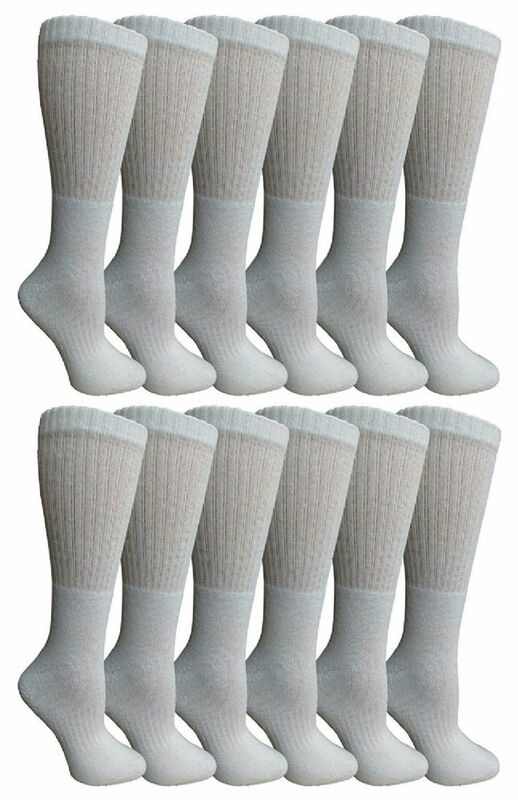 WOMEN CREW SOCKS: Get 12 pairs of comfortable cotton crew socks for women. Great for wearing daily and for those who like to get active. MEN CREW SOCKS: Choose from different colors for these basic and casual ladies socks. Colors include white, black, navy blue, grey, and brown. 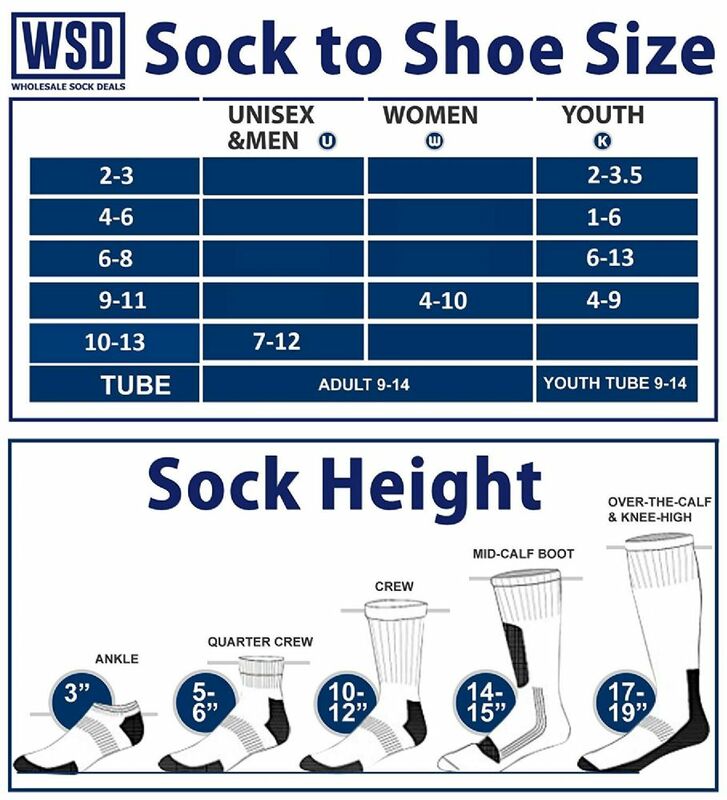 COTTON CREW SOCKS: Size 9-11 fits womens shoe sizes 5-10. CREW SOCKS PACK: Made with 55% cotton, 44% polyester, and 1% spandex.